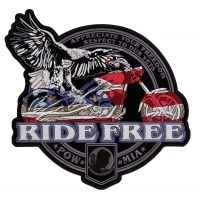 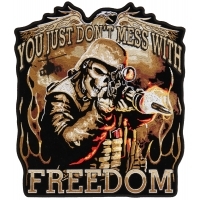 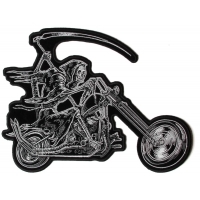 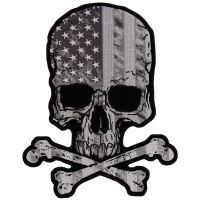 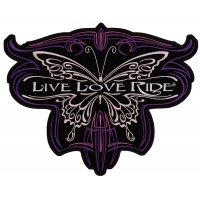 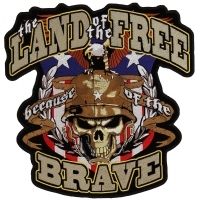 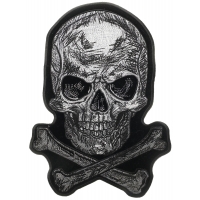 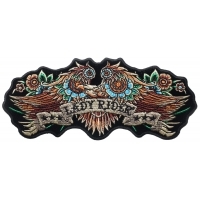 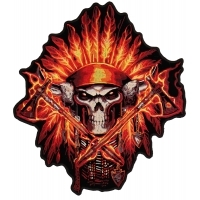 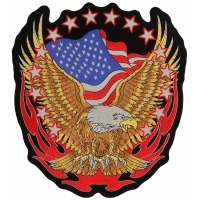 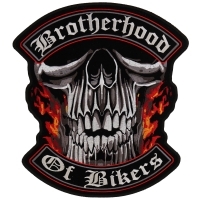 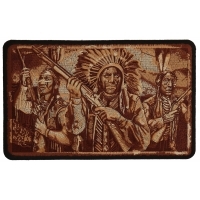 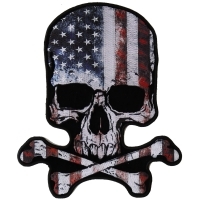 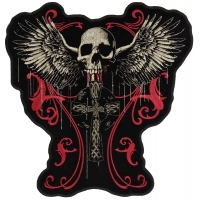 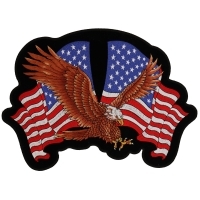 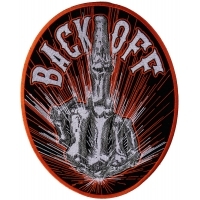 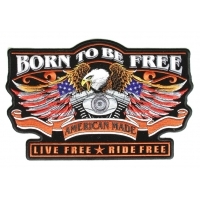 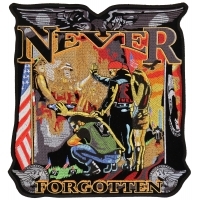 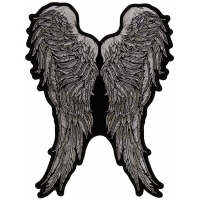 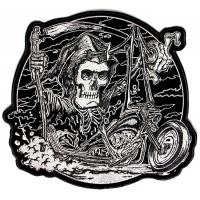 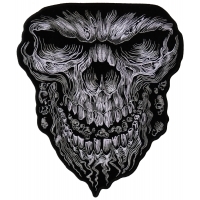 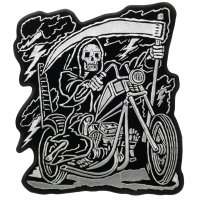 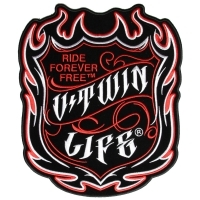 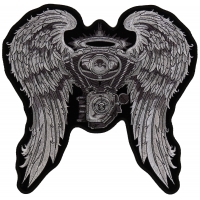 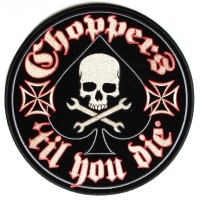 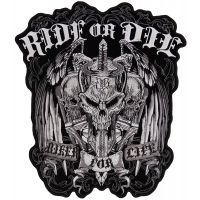 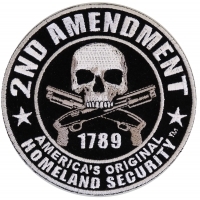 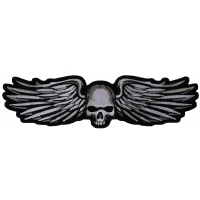 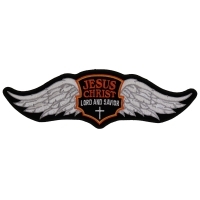 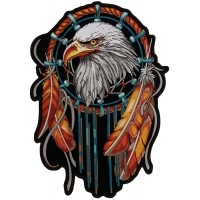 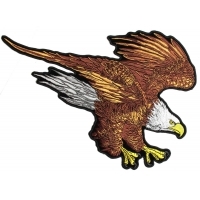 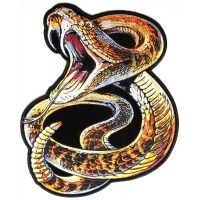 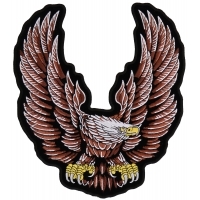 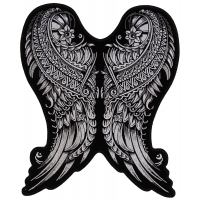 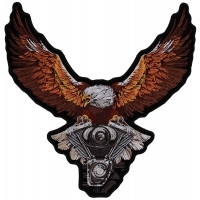 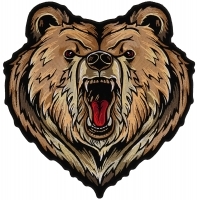 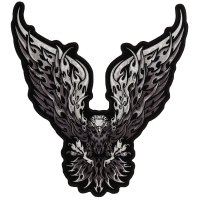 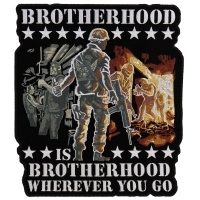 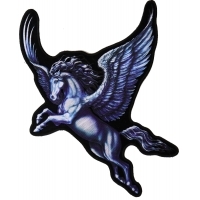 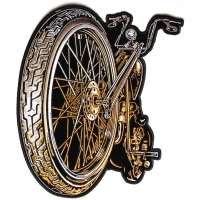 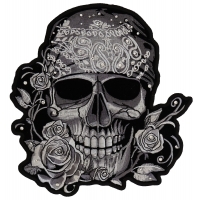 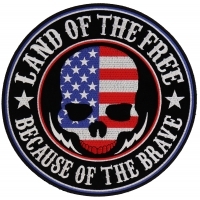 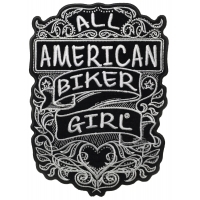 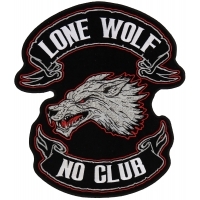 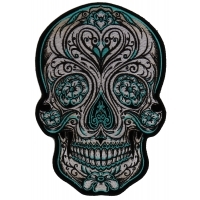 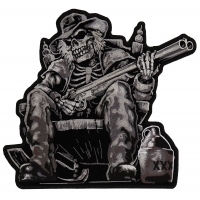 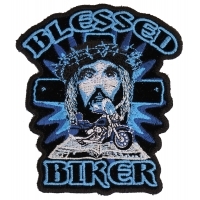 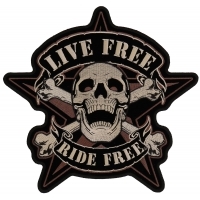 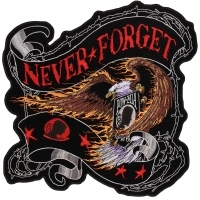 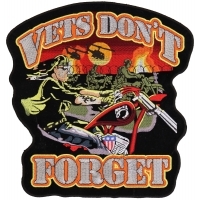 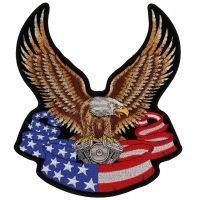 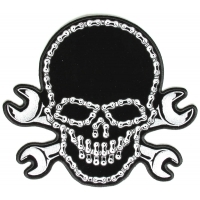 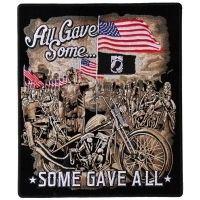 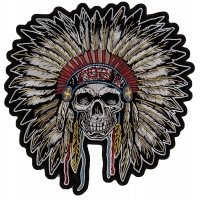 Large Back Patches by Hot Leathers the leader in motorcycle apparel and clothing accessories. 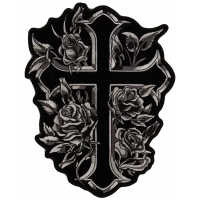 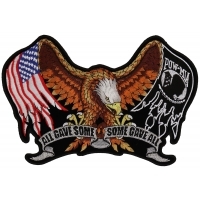 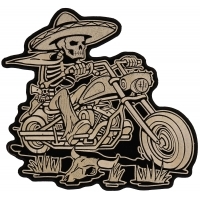 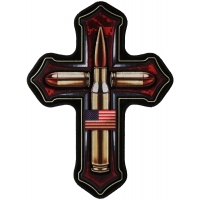 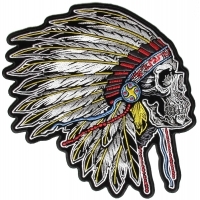 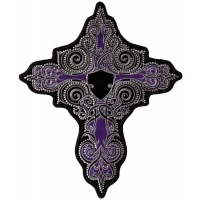 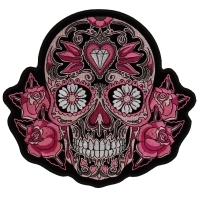 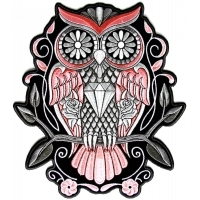 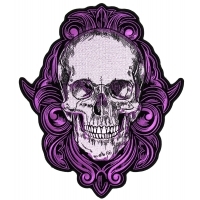 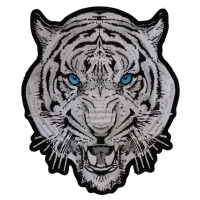 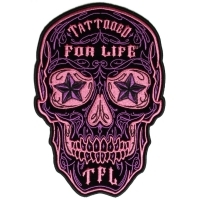 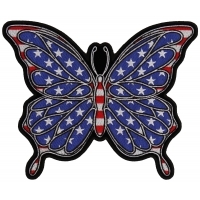 Look through our collection of embroidered patches by Hot Leathers. 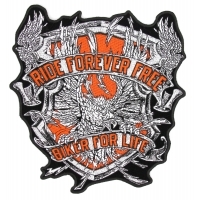 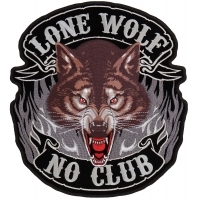 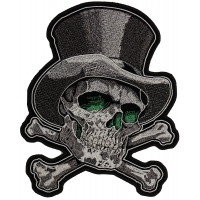 All Patches by Hot Leathers can be sewn OR ironed on. 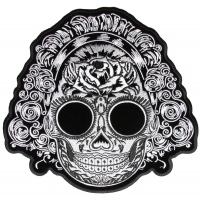 They all feature embroidered die cut borders and plastic iron on backing. 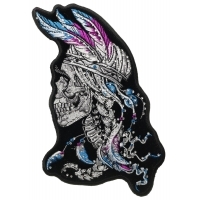 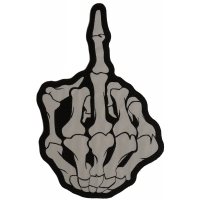 Super detailed, extremely clean, made of top quality materials.